Vitamin B12 is a water-soluble vitamin that is naturally present in some foods, added to others, and available as a dietary supplement and a prescription medication. Vitamin B12 exists in several forms and contains the mineral cobalt, so compounds with vitamin B12 activity are collectively called "cobalamins". Methylcobalamin and 5-deoxyadenosylcobalamin are the forms of vitamin B12 that are active in human metabolism. The human body does not store cobalamin - any excess or unwanted amounts are excreted through urine. Cobalamin plays a vital role in normal brain and nervous system functioning, as well as the formation of red blood cells. 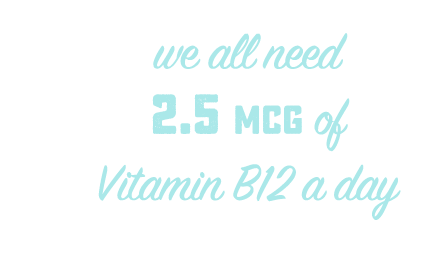 Experts say vitamin B12 plays a role in the metabolism of every cell in our bodies. It especially affects DNA regulation and synthesis, as well as the synthesis of fatty acids and energy production. Vitamin B12 is structurally the most complicated vitamin, it is also the largest. Cobalamin can only be industrially produced through bacterial fermentation synthesis. Those with B12 deficiency have a serious risk of permanent nerve and brain damage. 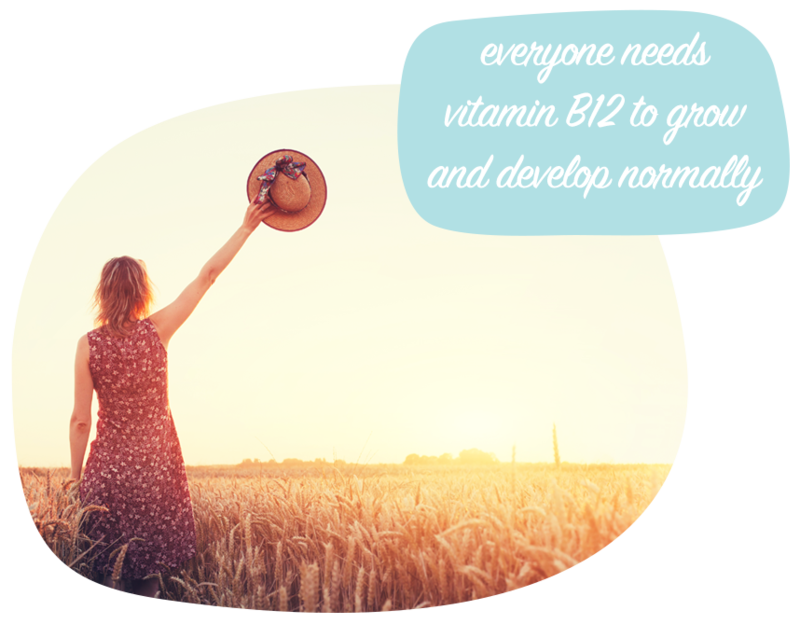 Even at slightly lower-than-normal B12 levels, a person can experience depression, memory problems and tiredness. Individuals with Crohn's disease involving the small intestine, as well as those who have undergone small intestine resection may not be able to absorb cobalamin properly and may experience deficiency. EAT WELL & STAY HEALTHY!